I'm loving these pretties on Etsy today! I love all the lace! The coffee sleeve is soooo pretty!! 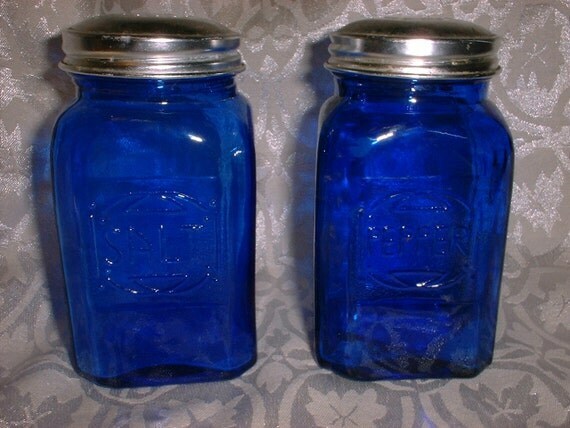 I'm obsessed with all things cobalt blue these days. I want to find some regular size drinking glasses, but I can't seem to find them anywhere! I love that cake stand + that coffee collar!! Oh yum *Lace* it's what's for dinner! 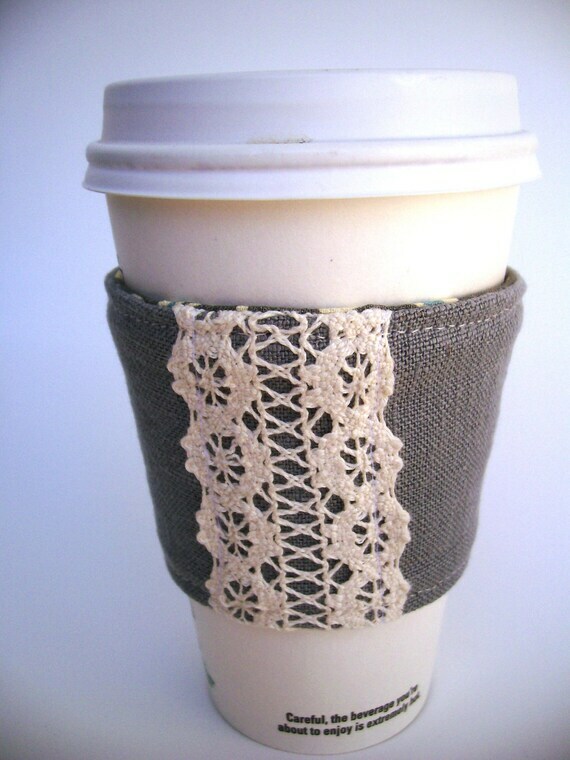 I love the cup cozy. Happy Tuesday. Love the coffee cuff. Those are the best. I love the doily bag. 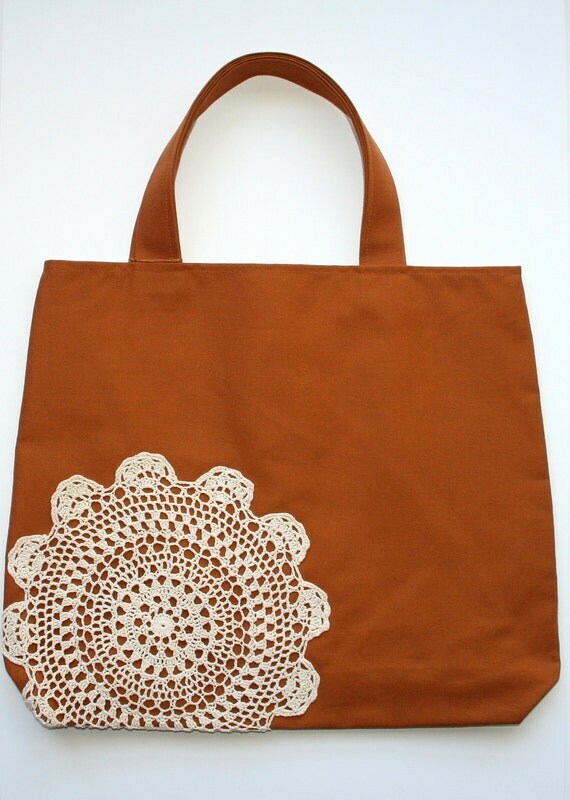 Never been a doily type person but that bag is beautiful! 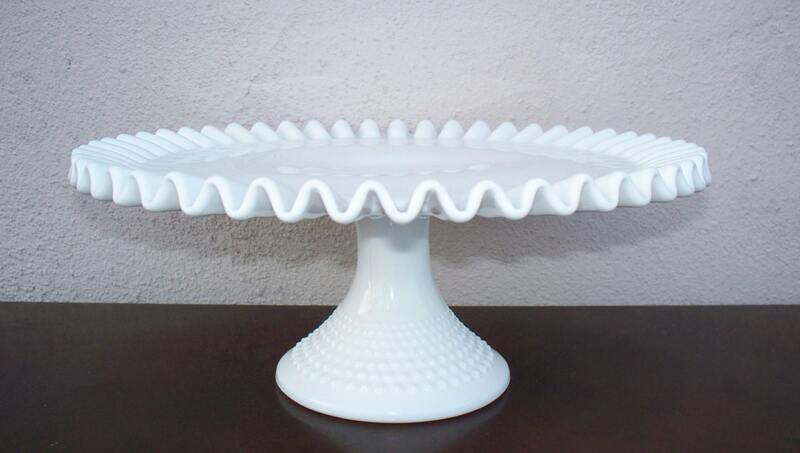 Loving the milk glass cake stand. I just started to collect milk glass. I have a few vases and a bowl!